CNC 3 news anchor Khamal Georges. A KIA Sportage belonging to CNC3 anchor Khamal Georges was recovered by officers of the Inter Agency Task Force (IATF) at around 7 am in Bath Street, Port of Spain. 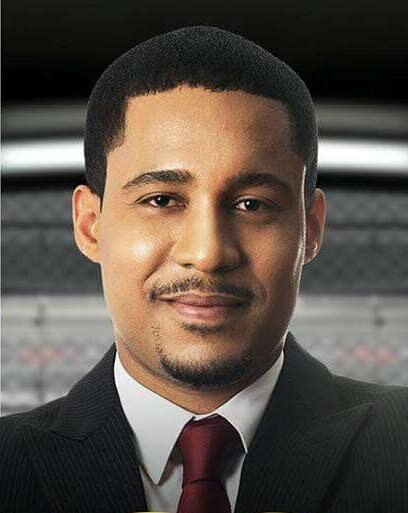 Sources revealed that at around 2 am, Georges' vehicle was stopped by two men as he was driving through St James. He was ordered out at gunpoint. Georges made a report to the West End Police Station. Officers of the IATF led by Sgt Mohammed were on mobile patrol were in the East Port of Spain area today when they saw the vehicle license plate numbers PDA 8386 abandoned. Georges was not harmed during the incident. Reply to "Journalist’s stolen car found"